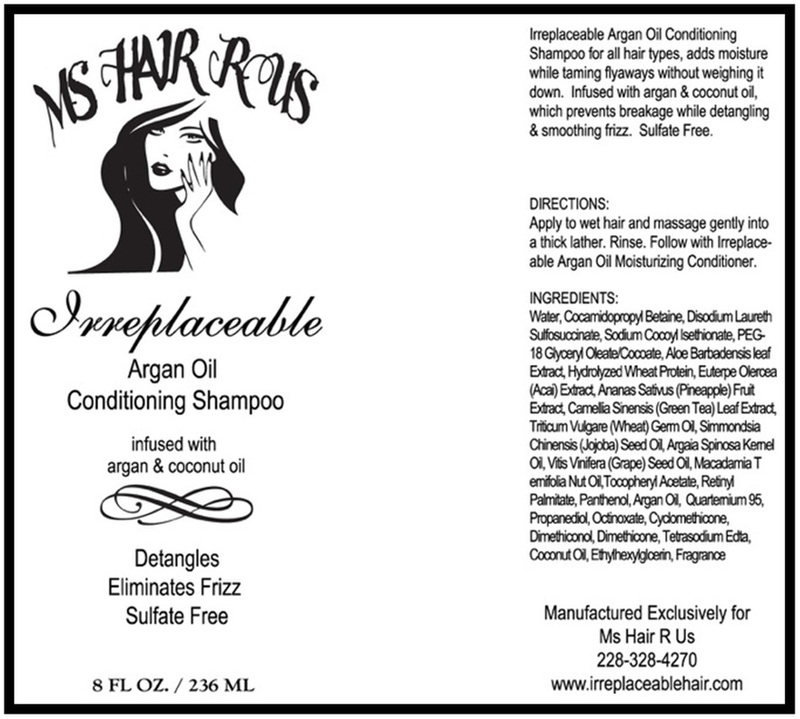 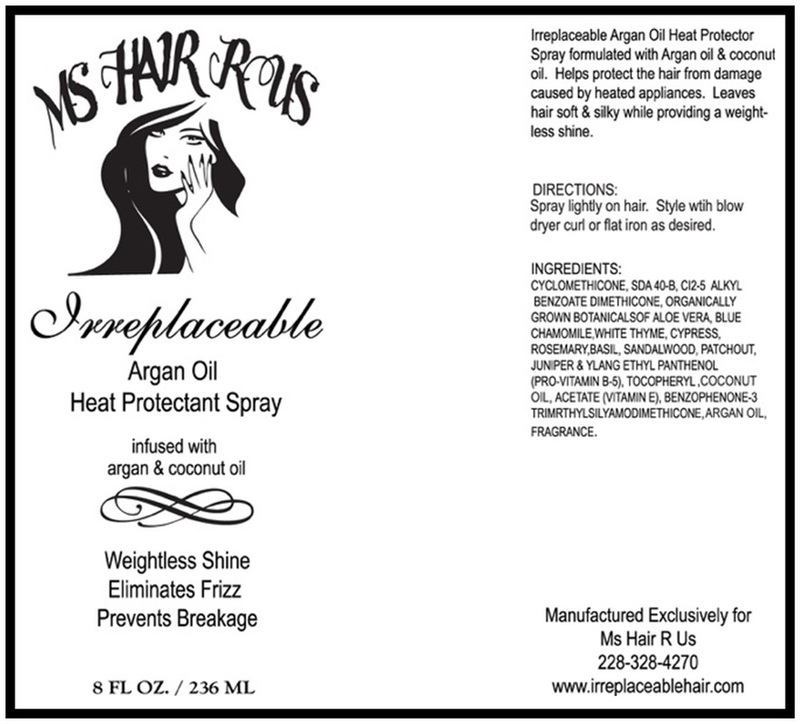 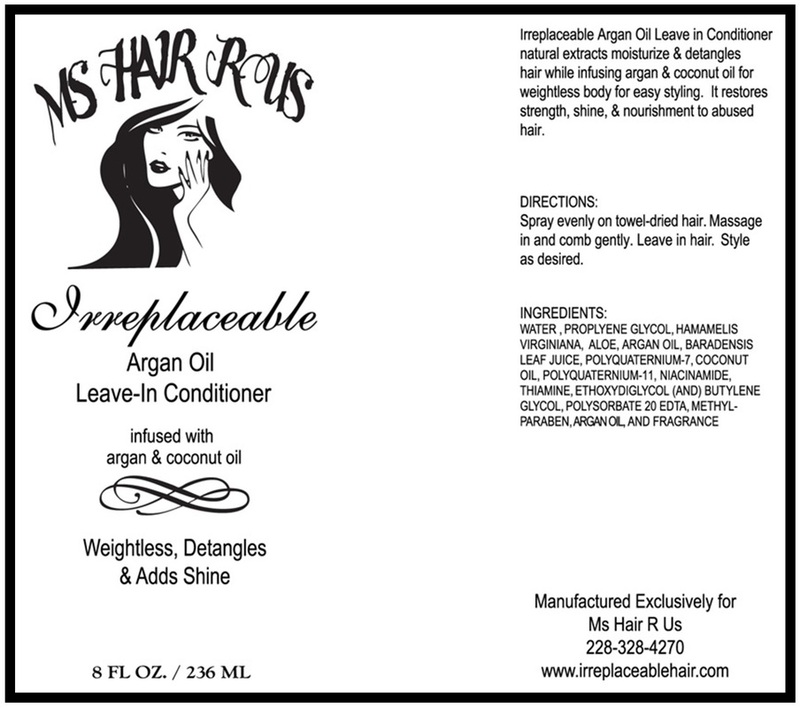 Irreplaceable Edges is the best edge control on the market that lays those edges flat & neat. 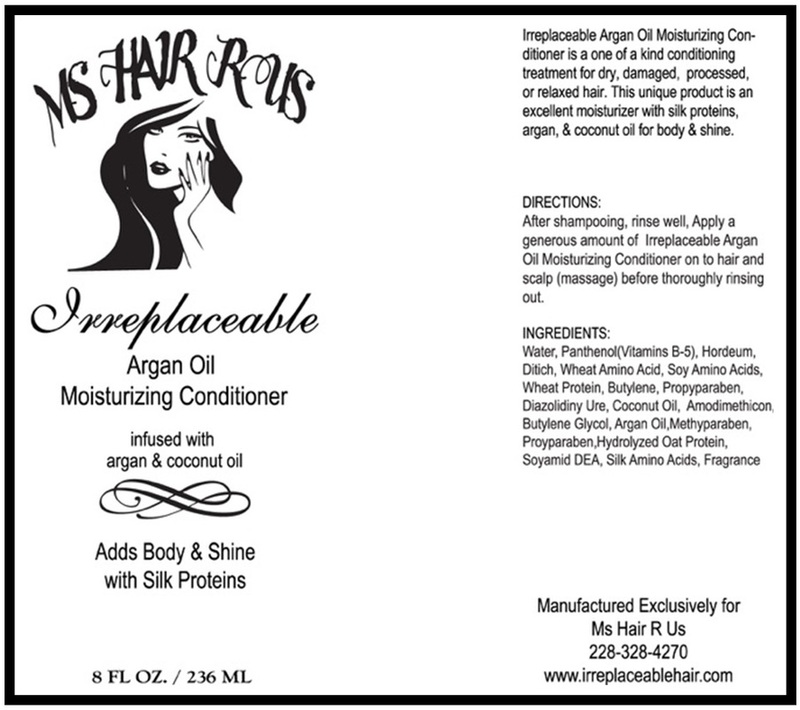 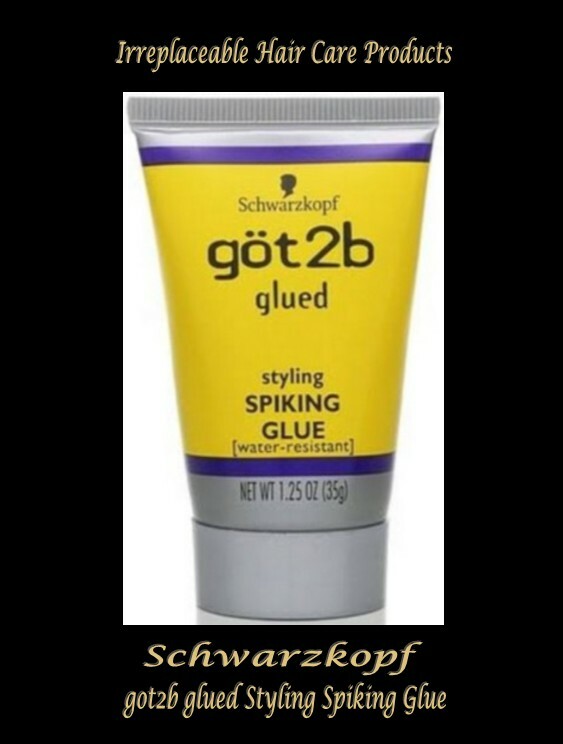 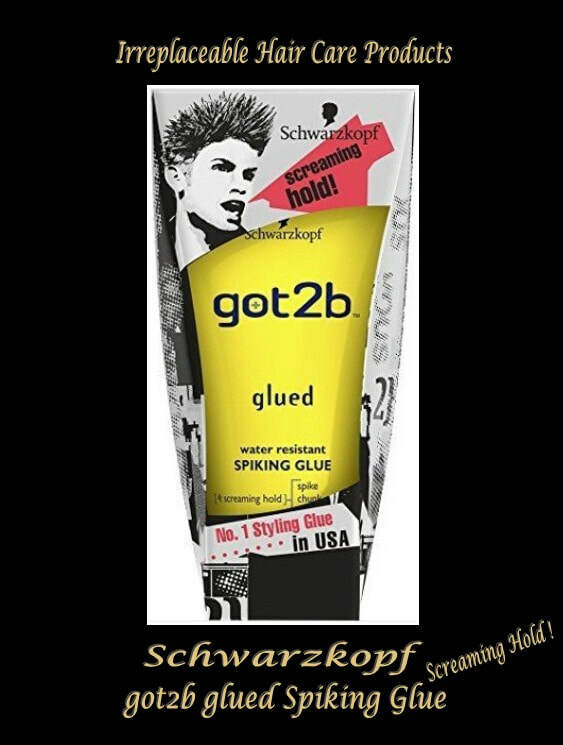 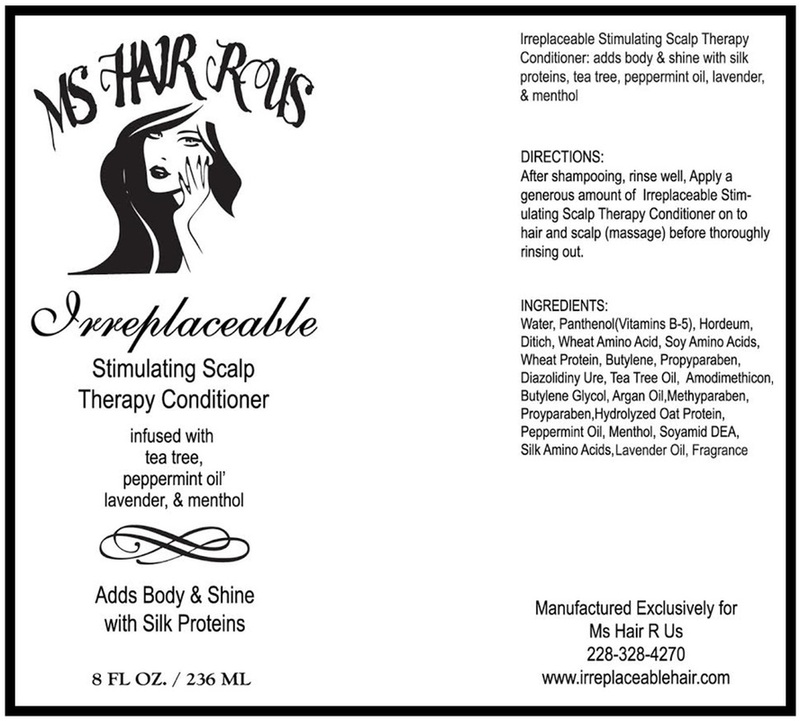 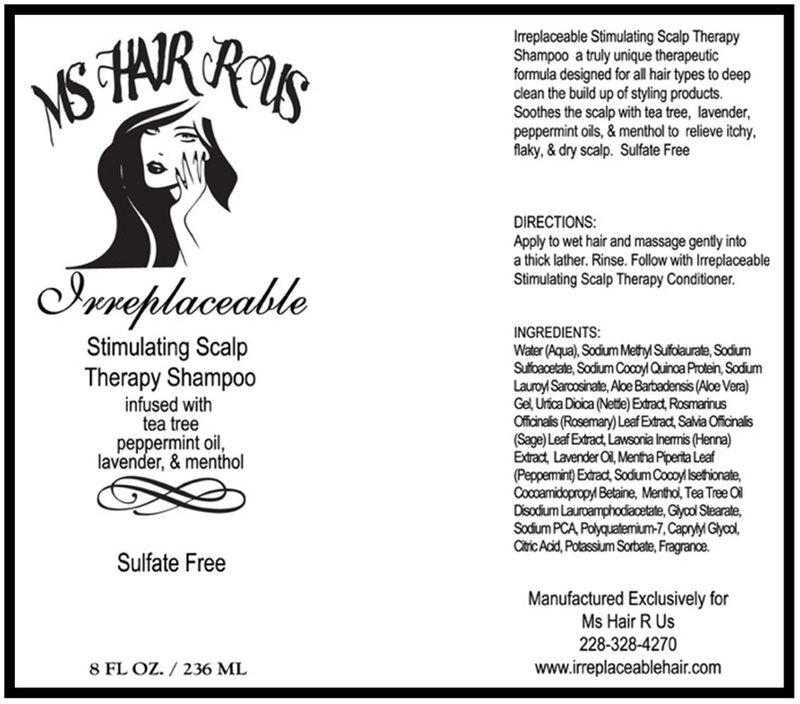 Long lasting hold, no build up, non-flaking, promotes hair growth with natural ingredients. 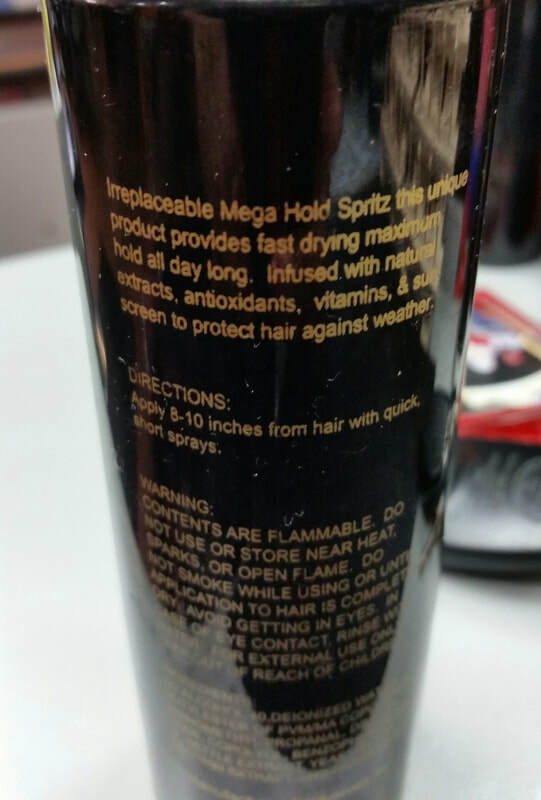 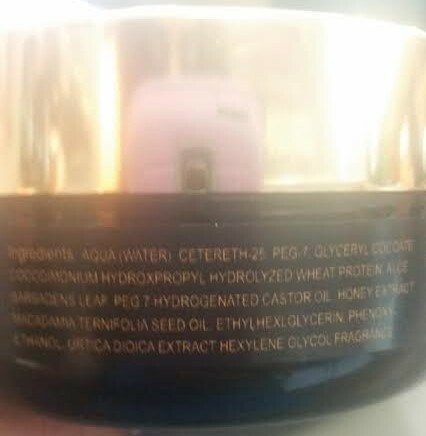 Fast drying, maximim hold, adds volume without fakes.